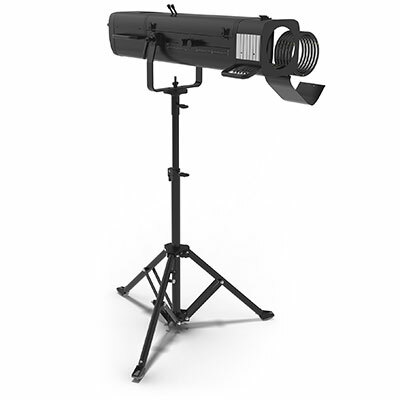 CHAUVET DJ’s JAM Pack Silver All-In-One Package Out Now! CHAUVET DJ has released a new multi-effects lighting package, the JAM Pack Silver, which joins the JAM Pack Gold as part of the company's budget-conscious, mobile DJ-focussed range. 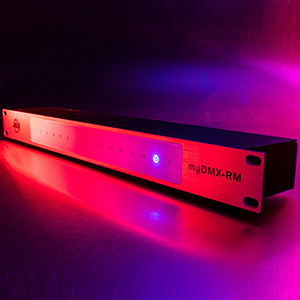 The new package supplies users with three popular party solutions that allow them to quickly and easily deliver an array of lighting effects at any event. 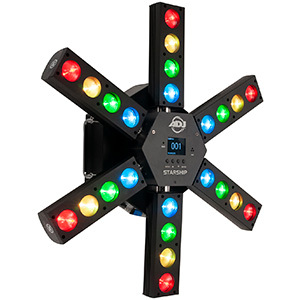 Ideal for mobile DJs in search of a portable, all-in-one lighting package, the JAM Pack Silver offers three popular party effects that work together to produce a colourful lightshow. 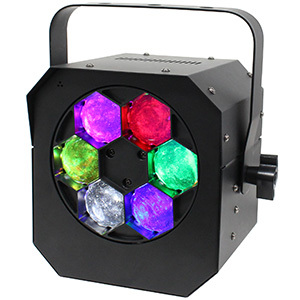 Inside the pack, users get an LED moonflower, an RGB wash fixture and a combo UV wash/white strobe effect, enabling them to create a multi-effect lightshow that is ideal for mounting behind the booth to bring energy to the dance-floor. 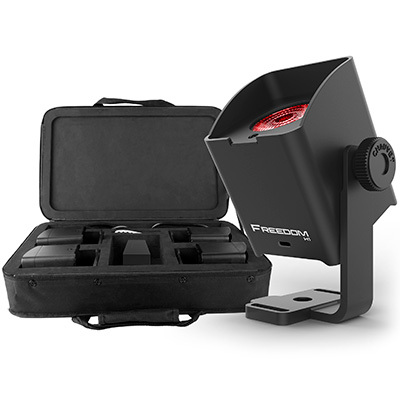 Chosen by CHAUVET DJ as lighting fixtures that complement one another, these three products generate an impressive display. 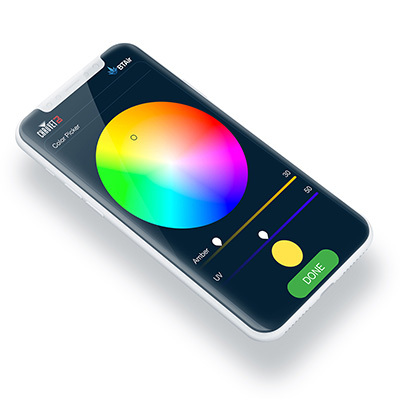 While the moonflower effect emits bright, multicolour beams using its 6W tri-colour LED source, users can use the wash effect to provide a colour backdrop over a large area using its separate red, green and blue LEDs. Adding the versatility of a 2-in-1 effect, mobile DJs can also utilise the combo UV wash/white strobe, which generates intense strobe effects and glowing UV washes – perfect for when the party needs stepping up a gear. 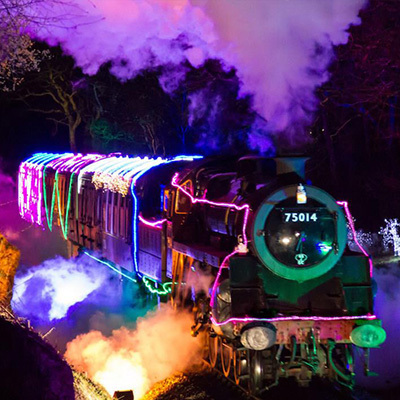 Furthermore, with no programming involved, users can instantly create an effective lighting display, without the hassle of DMX protocol. The three fixtures found in the JAM Pack Silver are equipped with Auto and Sound Active modes, while built-in programs offer a range of colours, patterns and movements. 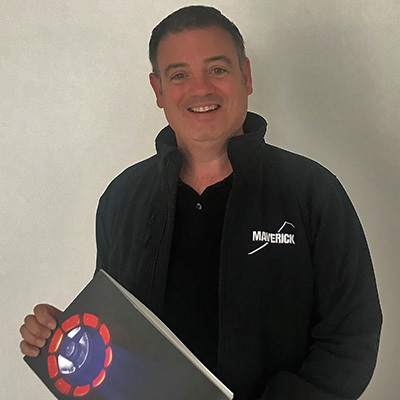 Also provided in the JAM Pack Silver are an IRC-6 infrared wireless remote controller and three eternal power supply adapters, giving mobile DJs all the extras they need to power the fixtures and control their basic features (from up to 9m). As well as offering users three popular party effects, the JAM Pack Silver is lightweight and compact, making it easy to transport, set up and store. Even the pack’s heaviest effect, the moonflower, weighs a modest 0.7kg (measuring 175 x 146 x 160mm), while the tri-colour wash unit weighs 0.4kg and the UV/strobe effect weighing in at just 0.3kg. 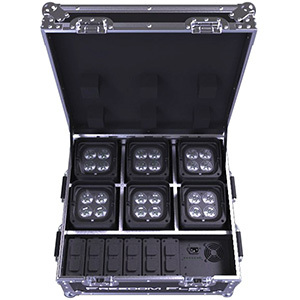 In addition to being lightweight, the entire JAM Pack Silver fits into a CHAUVET DJ CHS-30 VIP Gear Bag, offering mobile DJs a safe and convenient way to store and transport this all-in-one lightshow. 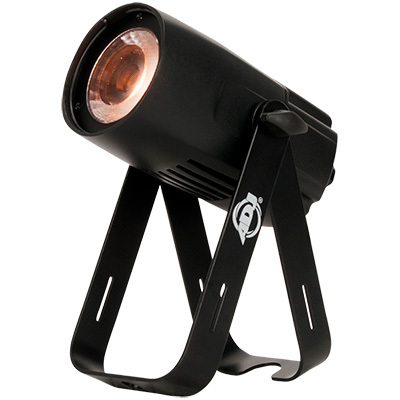 The CHAUVET DJ JAM Pack Silver is available now at an SSP of £99.00.